Imagine my surprise when I found out that my new Guide wasn't all that I thought he was. To the contrary he was more than I could ever possibly imagine! I realised I was working with another Guide after a workshop I ran down at Summertown, North Oxford called 'People, Pyramids and Spirit!' Working with a new Guide is always magical, so I set about getting to know him a bit better through meditation. 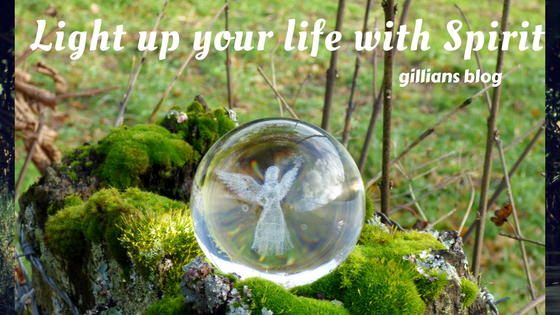 When a new Guide comes forward, it usually means that your connection to the Spirit World has gone up a notch, and that you can expect some changes in the way you work. Never in a million years had I expected things to unfold in the way they did. And it took me a while to 'twig' what was going on....dah...but then that's me! Now I should mention my new Guides name just happened to be Enoch. This is the same Enoch who went on to become Archangel Metatron, one of the few Archangels that had been a human to start with. 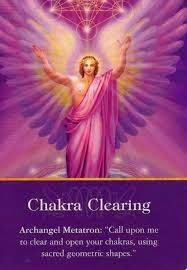 Its not that I am any different from anyone else, but that Metatron as an Archangel is drawing really close to assist the earth plane at the moment. You are working to create the best possible balance between Heaven and Earth. I represent humanity, and the Earth plane. I represent the Angelic Kingdom and Source energy. and you have the perfect balance between Heaven and Earth. between Heaven and Earth right now. It resides in the heart of all humanity. It is known as the Rainbow Warrior! All Children of the earth carry this light within them! Each chakra is associated with one of the Rainbow Colours which added together become pure Light. 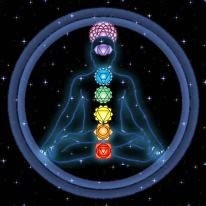 Visualising the colours of each chakra along the spine helps achieve better balance and therefore a clearer connection with the realms of Spirit. For mediums this exercise is known as sitting in the power. As mediums we need to be able to maintain a steady, clear and yet gentle focus to make sure we get the entire thread of conversation from Spirit. 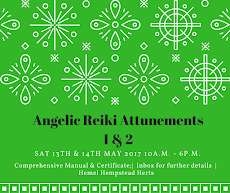 But this is an exercise we can all do as individuals because it enhances our connection to our Intuition - the female aspect of ourSelves, which is coming back into its own as we dip further into this, the New Age of Aquarius. 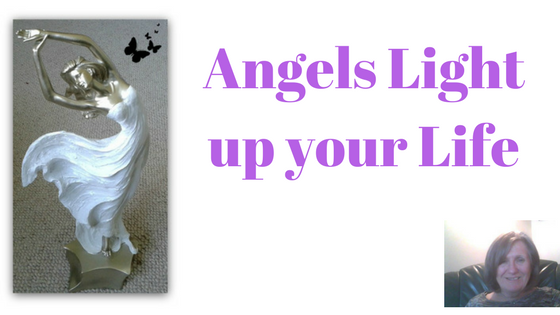 Thank you for sharing your wonderful experience and angelic wisdom! Really beautiful and very profound.